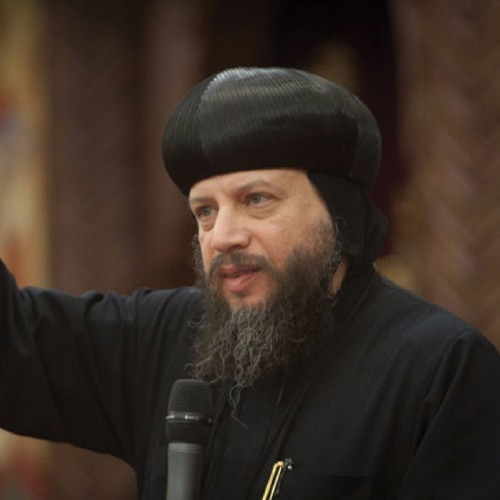 Listening to the call of the Lord Jesus Christ, His Grace (HG) Bishop Youssef entered the monastic life in 1986 at Saint Mary's Monastery (commonly known in Arabic as El-Souryan Monastery). He was ordained into the priesthood in 1988. Then in 1989, he came to the United States under the auspices of His Holiness Pope Shenouda III, the 117th Pope of the Holy See of St. Mark. He was appointed resident priest to serve the Coptic congregation of St. Mary Church in Dallas/Fort Worth.